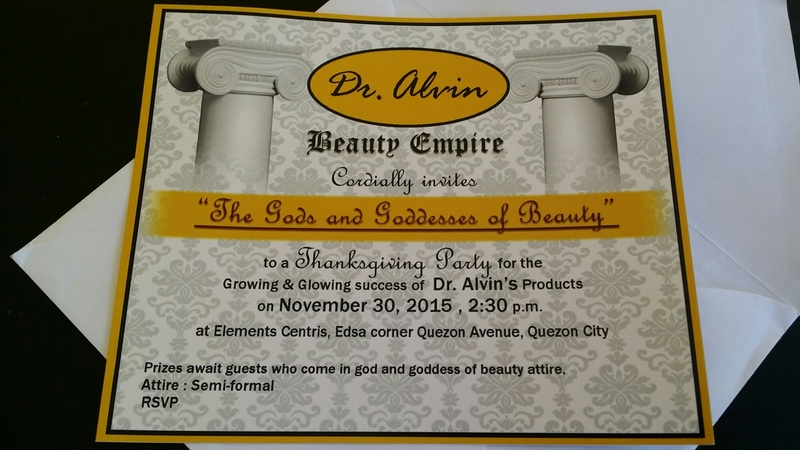 The Greek gods and goddesses in the constellation seemed to have descended from the sky to welcome the birth of two new stars in the Thanksgiving Party for the “Growing & Glowing success of Dr. Alvin’s Products last November 30,2015. 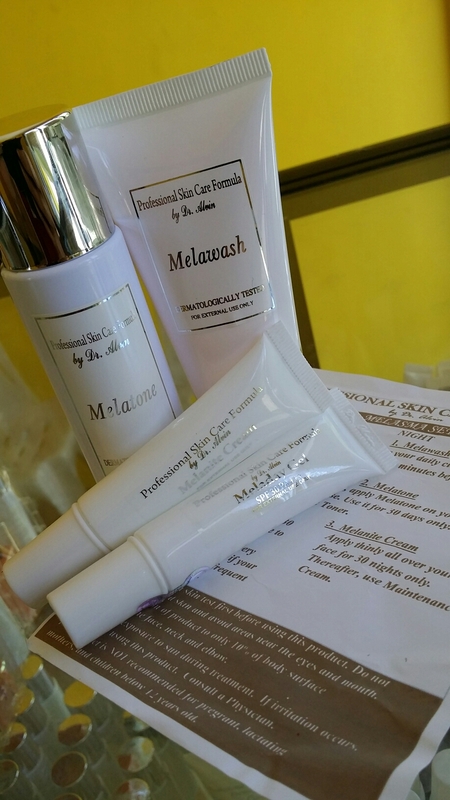 Melasma Set, composed of Melatone, Melawash, Meladay Gel and Melanite cream. 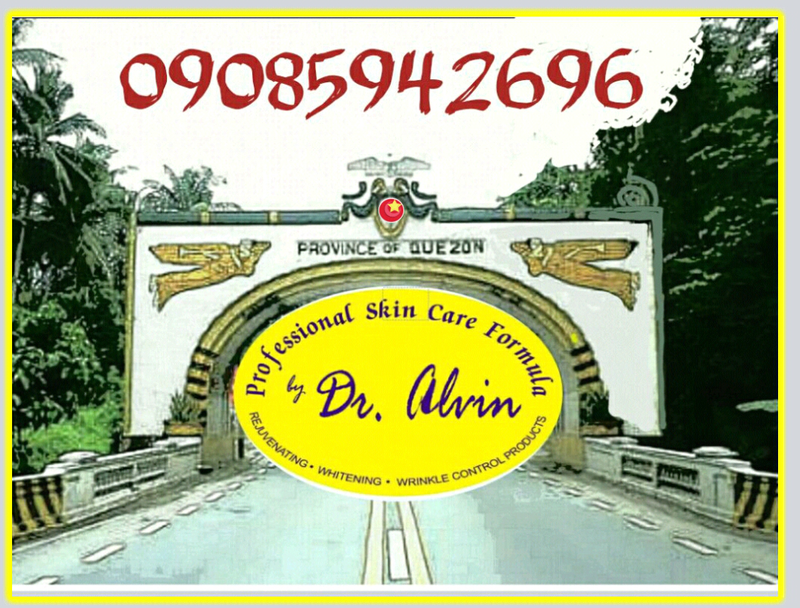 The product that will help remove stubborn dark discoloration on face. 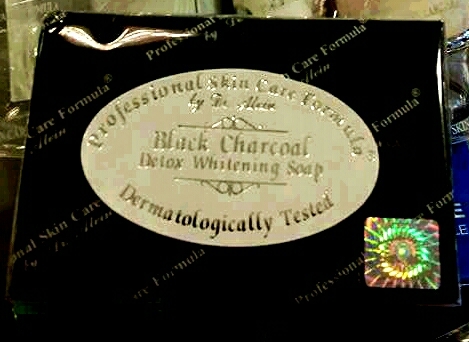 Black Charcoal Soap, a detox whitening soap. I was walking along the streets of San Pablo looking for the right jeepney to reach a friend and these bright tiny little red buttons caught my sight: raspberries. It looked so enticing. I asked how much and she said 10 Pesos per shot glass. Without hesitation I bought out a coin. She asked me which of the crystal powder I want to sprinkle it with. Since this is a first time for me to taste fresh raspberries sold on street, I answered whatever is best. So she put a little salt and more sugar then did a gentle shaking on the small bag. 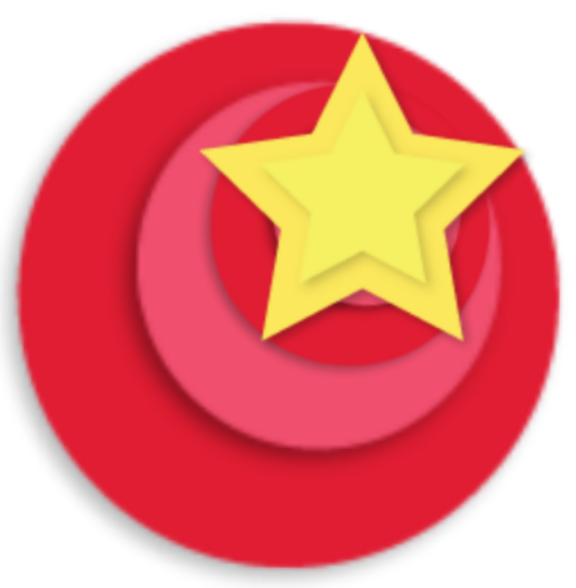 It came out like sugar coated red candies. She then handed it over to me. But before I took a piece, I asked permission if I can take a photo to which she gladly complied. I knelt down to be of the same level as the vendor put my Samsung note 3 mobile phone camera close and uttered smile ate! Click! 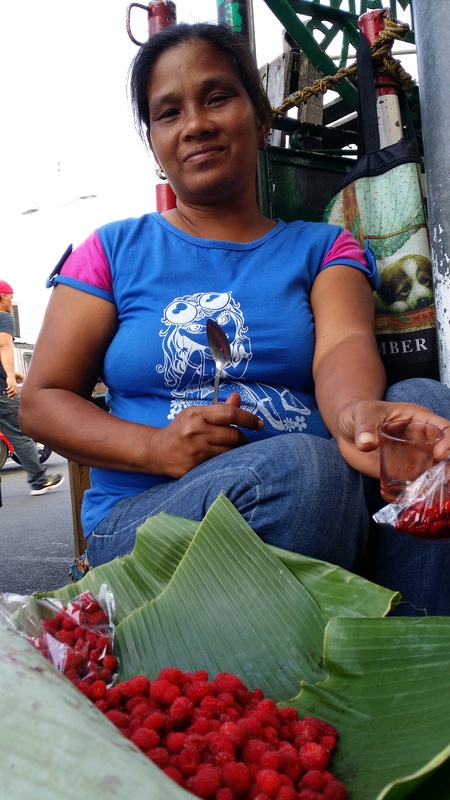 The image of a shy vendor appeared behind the bright red berries captured frozen in a digitalized print provoked a smile on my face. I then thanked the lady, got up from my feet and started to cross the street as my hand bear some fingers looking good. Upon reaching the other side of the street my fingers transformed into crab claws and begin to clamp gently unto a delicate little piece. The feel of the sugary crystals on my fingers begins to switch on signals to salivate. So, when I finally popped it inside my mouth it immediately get crushed between my tongue and palate bursting a mild sour flavor slowly melting the crystals for a spark of sweet and salty taste. It was a refreshing. Sticky red fingers was the end result but a fresh raspberry snack is a refreshing, natural and nutritious approach to street food. Mag 30 days Beauty Skin Challenge bago mag graduation. 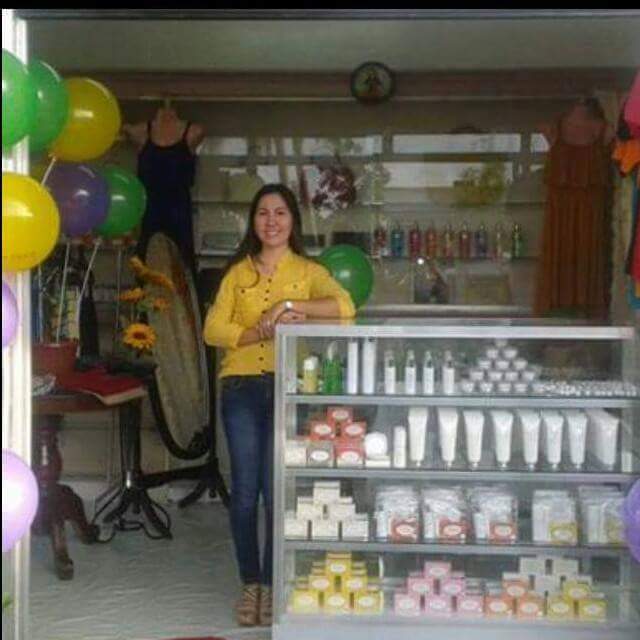 Sa loob ng 3 hanggang 7 araw garantisadong gaganda ang iyong kutis. 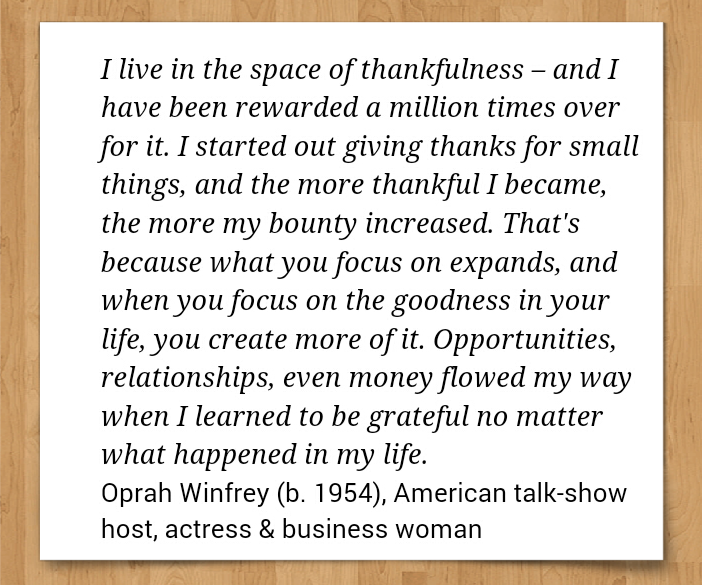 Waking up with a goal brings excitement into the day. 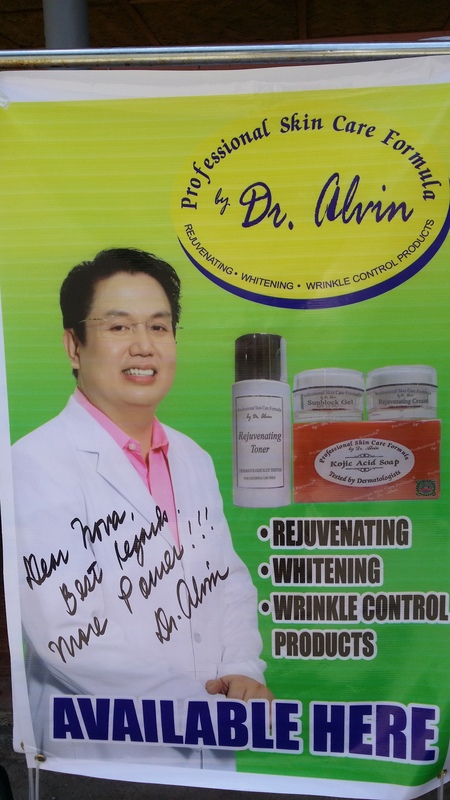 The Skin Beauty Challenge with Rejuvenating Kit and Placenta Cream of Professional Skin Care Formula by Dr. Alvin makes me feels like a new chapter is beginning. 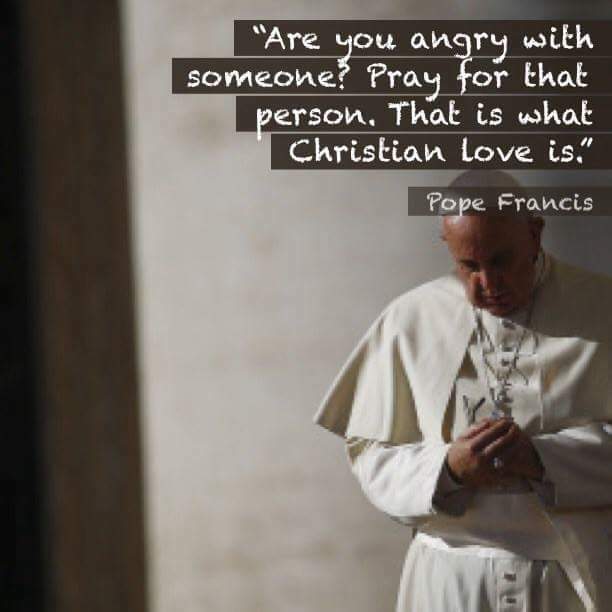 The Road to Peace is the road to become a Child of God. 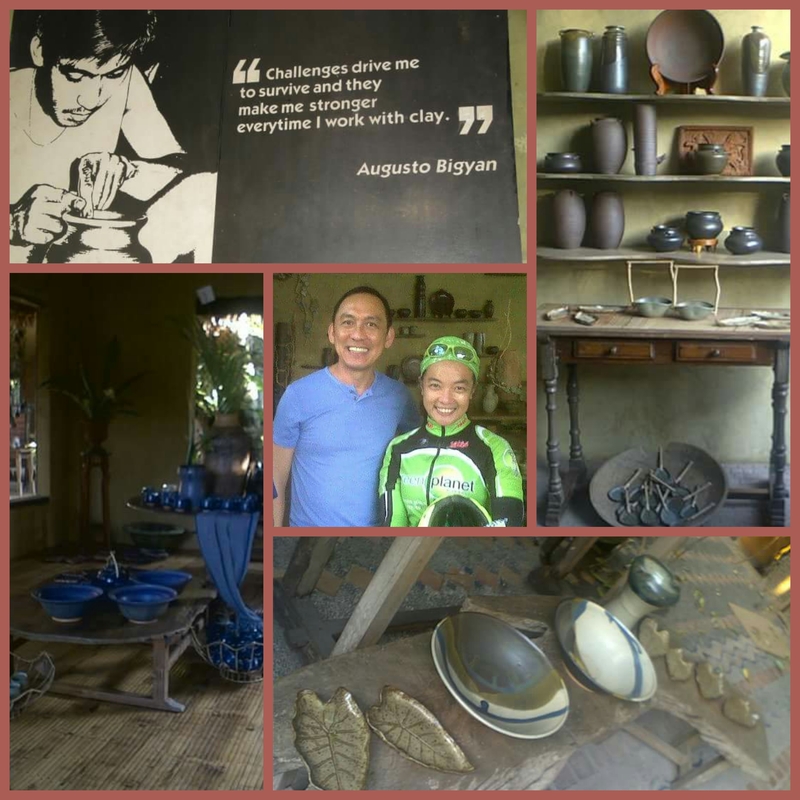 <a href=" ” title=”Pray for your enemies”>The Road to Peace is the road to become a Child of God..
Good Bye sa Balat Serena.